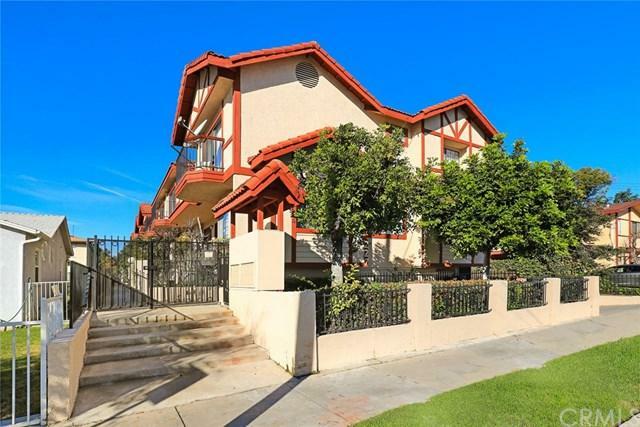 Investors Wanted: This home is in a great complex located in the wonderful city of Monterey Park. Excellent location, nearby stores, restaurants, grocery stores, City Hall, park, library, and Post Office.This property features a lovely floor plan highlighted by a large living room with recessed lights. The kitchen has been recently remodeled, has tons of storage space, and features lovely granite countertops. This home has hardwood floors, spacious rooms, an amazing master suite, a den that could be used Investors Wanted: This home is in a great complex located in the wonderful city of Monterey Park. Excellent location, nearby stores, restaurants, grocery stores, City Hall, park, library, and Post Office.This property features a lovely floor plan highlighted by a large living room with recessed lights. The kitchen has been recently remodeled, has tons of storage space, and features lovely granite countertops. This home has hardwood floors, spacious rooms, an amazing master suite, a den that could be used as a 4th bedtoom, and is in move in condition! Located in the one of the best areas in town, this unit has a large two car attached garage with lots of storage space and direct access to your home for safety. This property also has a central air conditioning, updated bathrooms, the farmer's market is close by every Friday, and the home is 15 minutes from Downtown LA! With too many amenities to mention please don't miss this great opportunity for you to own an investment property in the amazing city of Monterey Park. Listing provided courtesy of Kw Executive. Listing information © 2019 San Diego MLS, Inc.